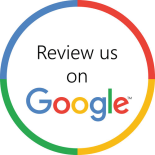 Even if you take advantage of professional plumbing services in Belleville, there are many things you need to know about your plumbing system. #4. How to shut off the gas. A gas leak can be incredibly dangerous, so it’s important that you know where the gas shut off valve is and how to operate it. You’ll still need to call in a plumber if you smell gas in your home, but if you know how to turn it off, you won’t have to wait for a professional to do so. #5. 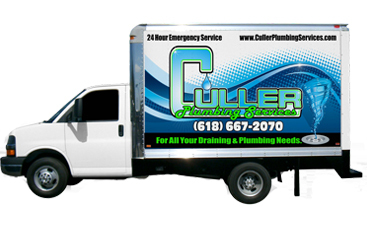 If you have a septic system or a sewer system. 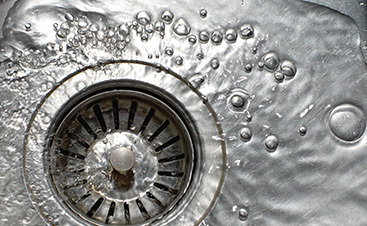 If your home uses a septic system, you need to know where it is! Regardless of whether you have a septic system or a sewer system, you need to know where the clean-out plugs are located. #6. How old your pipes are and what kind they are. 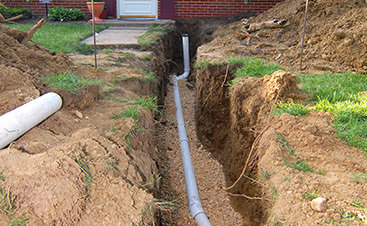 If you live in an older home, it’s possible that you still have clay or galvanized pipes. These kinds of pipes can corrode and rot, and they need to be replaced. Knowing how old and what kind your pipes are can speed repairs.